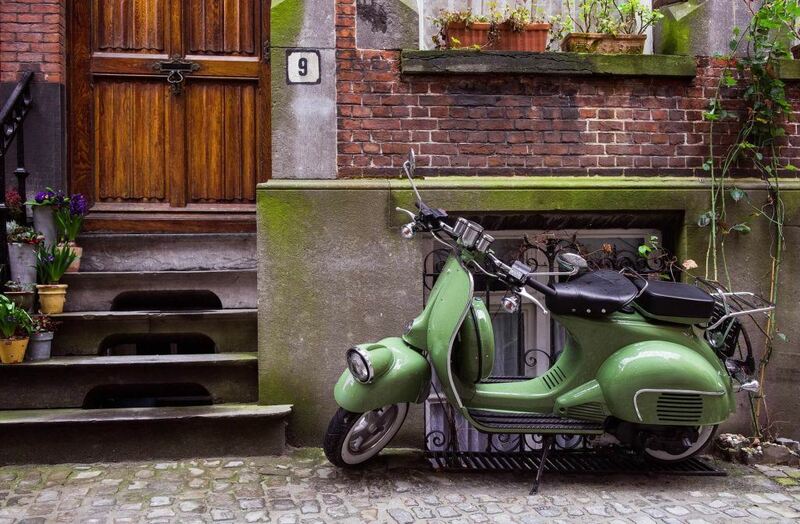 Auburn is a small city with a relaxed atmosphere and beautiful scenery. However, this historic town of just around 13,000 residents is also right on one of the country’s biggest highways and serves as the seat of the government of Placer County. These factors mean that there is sometimes a high volume of both local and commuter traffic in Auburn. 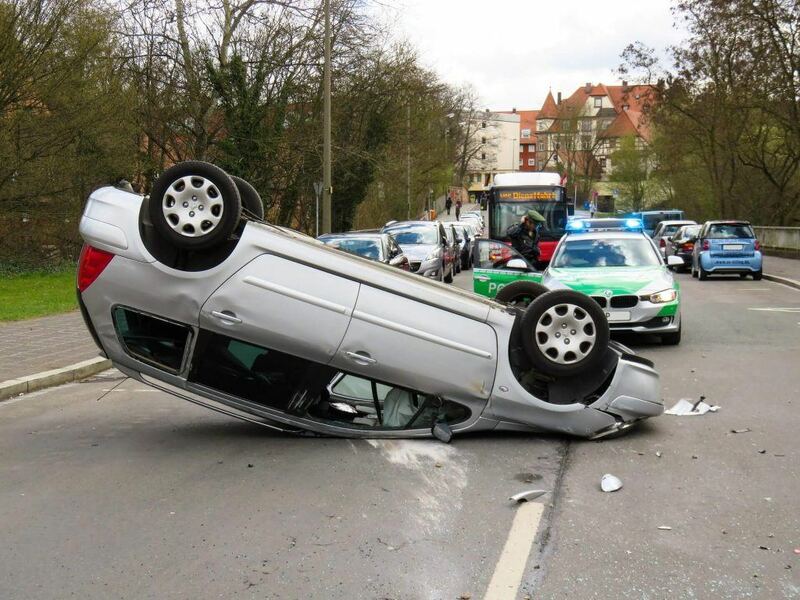 Unfortunately, where traffic goes accidents can always happen. With any city, there are particular areas that tend to see more accidents than others. By learning about what areas are most affected by collisions in their city, Auburn residents can improve their safety when driving on local roads. 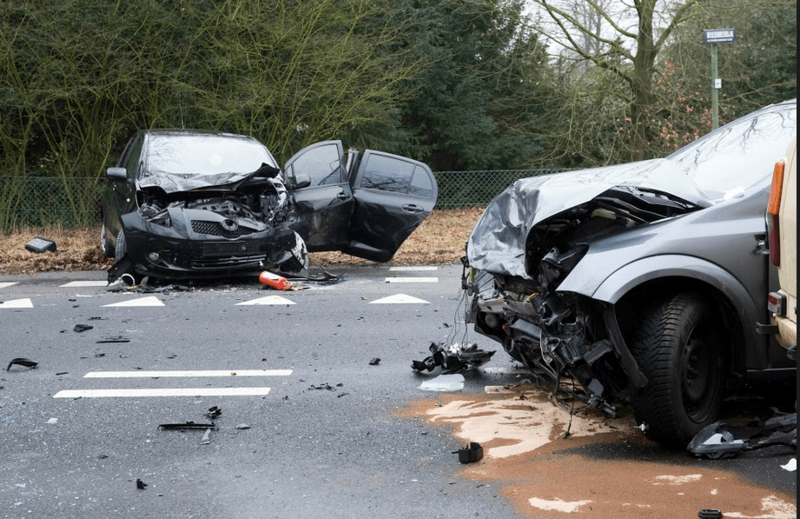 On Wednesday, March 27, 2019, Yolo County authorities released the identity of a man who tragically lost his life during a local car accident. California Highway Patrol (CHP) initially reported that the man was from Williams. However, the individual was later officially identified as Zachary Ortiz, a 17-year-old resident of Woodland. Additionally, five other people suffered injuries including one serious injury. Earlier this month, an overturned vehicle accident in Brentwood left one man with minor injuries. The unidentified man overturned his Volvo SUV on Walnut Boulevard after losing control of the vehicle. The driver was alone in his car at the time of the accident, which was reported to emergency responders shortly after 6:00 p.m. It is still not known what caused the driver to lose control, and the California Highway Patrol (CHP) is still investigating the accident. Fortunately, no other vehicles or persons were involved in the crash. The driver was hospitalized following the crash, however, he was released shortly and is reported to be in good condition. 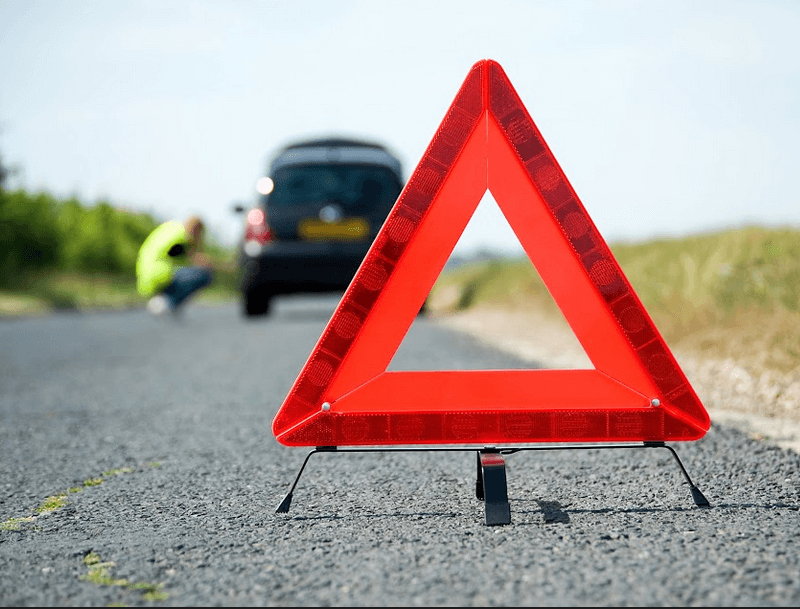 Car accidents are almost always an unexpected event and can happen just about anywhere. While some crashes can’t be avoided, the majority of collisions take place because of one or more drivers committed a traffic violation. Drivers who choose to ignore the rules of the road put others in danger and dramatically increase the risk of collisions that are liable to cause severe or even fatal injuries. 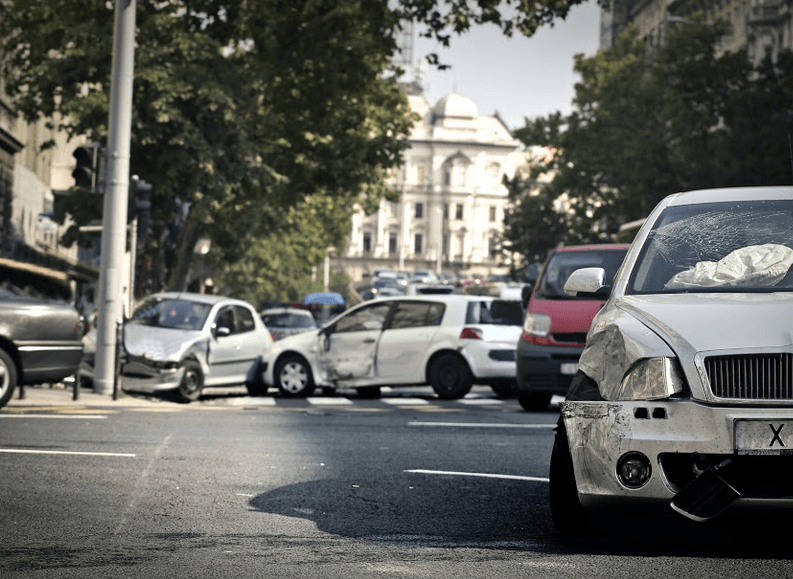 However, pedestrians, cyclists, and vehicle drivers can decrease their chances of being involved in a crash by learning some information about how traffic violations tend to affect their area. One of the best ways to do this is to simply take a look at the available statistics. According to UC Berkeley, the following traffic violations caused the most accidents in Corning over the last ten years. Three cars were involved in a Brentwood collision on Sunday evening, January 13. The accident, which took place at the intersection of Marsh Creek Road and Walnut Boulevard, was believed to have been caused by one driver that ran a red light. Emergency responders were dispatched to the scene and assisted in transferring two injured people to nearby medical centers for treatment. No fatalities were reported. 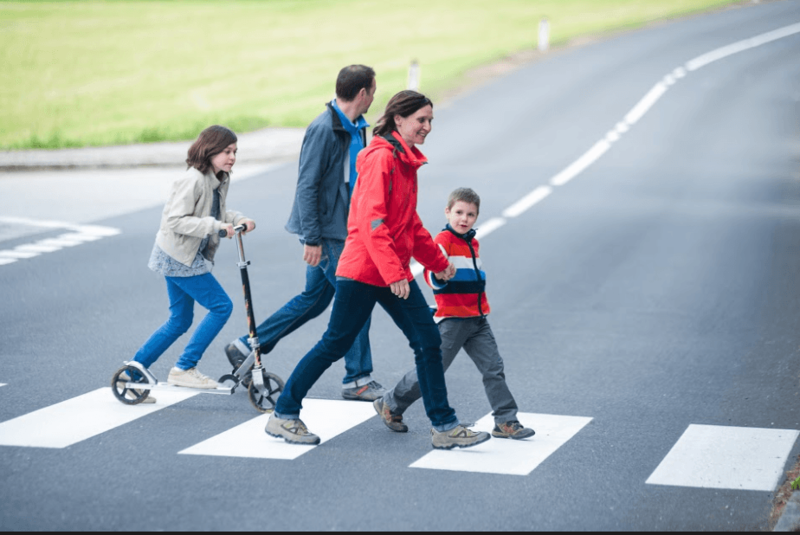 Vallejo Pedestrian Accident Dangers – According to information from the Vallejo Police Department (VPD), 2018 has been a dangerous year for local pedestrians. In response to a dramatic increase in pedestrian accident fatalities since January, VPD has increased patrols in key locations, and the city has improved heavily trafficked pedestrian areas. Those living in Vallejo should know how to best reduce their chances of being involved in a serious pedestrian/vehicle accident and should be aware of the possible consequences of being struck by an oncoming vehicle. 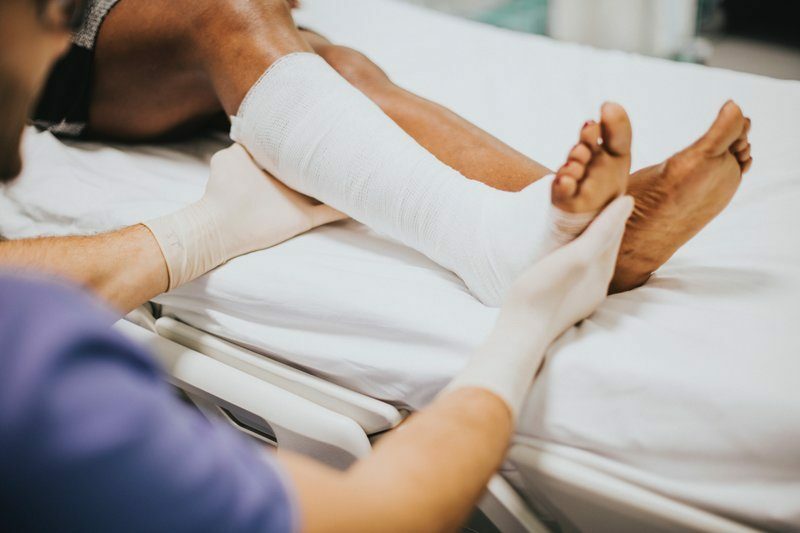 Area residents may also be interested in knowing which areas of the city have seen the highest number of pedestrian injuries over recent years. 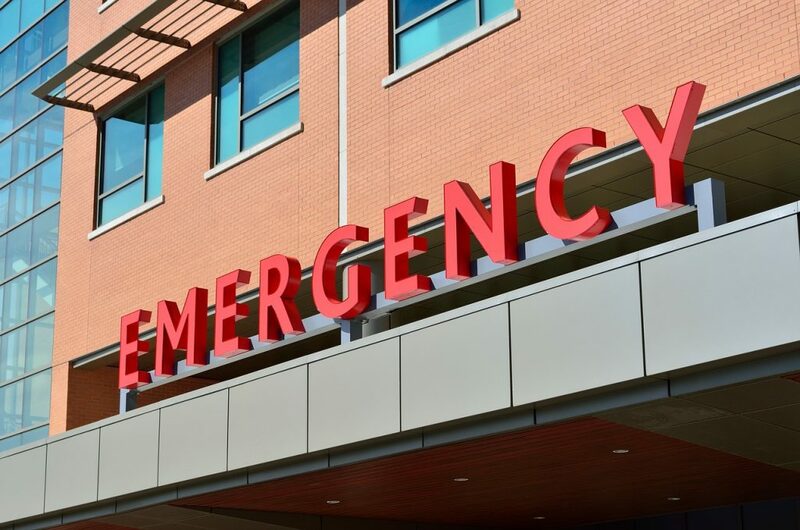 Sacramento Traumatic Bicycle Injury – A traumatic bicycle injury occurs when the rider is in a collision with a motor vehicle. Other reasons may include falls, problems with the road, error on the part of the rider and crashes with an object. Because of the lack of protection afforded a bicycle rider, serious injuries can occur. 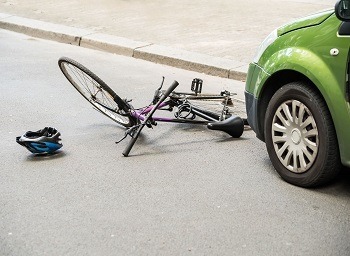 Learn about the types of injuries that can occur when a bicycle accident happens.